I'm really looking forward to the Mk II. I love the 7D but at times it had its disappointments. For a time it was the best APC wildlife camera out there. I am in agreement with you, Ricky. 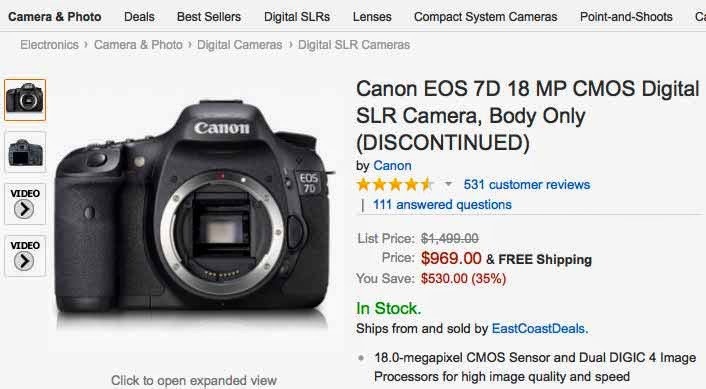 The EOS-7D is getting aged. 5 years is a long time in this technologically driven photography world. Just a little longer and the Mk II should reward both of us handsomely.